1. 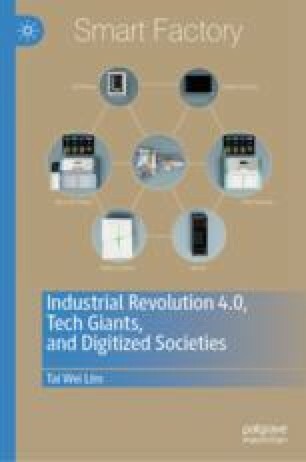 In constructing smart cities, it may be useful for the technocratic planners to bear in mind that each city is unique and different. Therefore, any solution designed for urban problems must take into consideration the unique characteristics of every city. Is this statement true or false? 2. Which following item does not accurately describe Singapore’s smart city strategy? A smart nation as well where people have “meaningful and fulfilled lives”. Singapore’s approach is inclusive and involves all stakeholders from the government to the private sector and the individuals. Singapore’s philosophy in building smart cities is not sharing an iota of data with anyone else outside Singapore. Singapore’s approach is known as the “whole of nation” approach. 3. What does “AV” stand for in the context of Industry 4.0 technologies?